Are they finally back together or not? 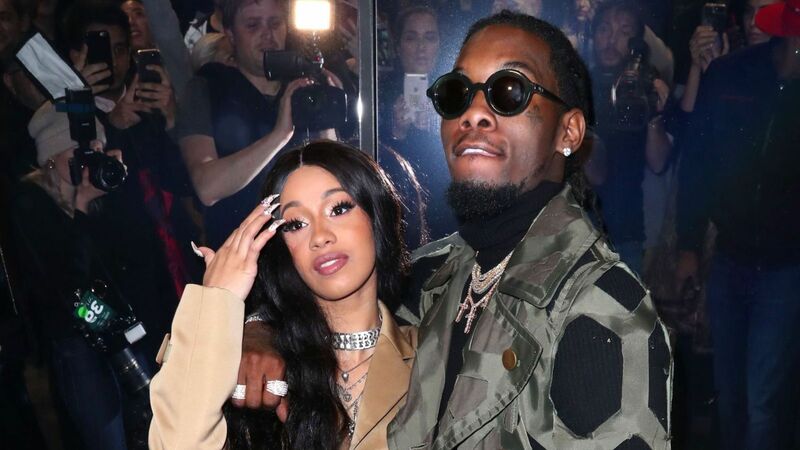 After one fan of the Bodak Yellow rapper made it very clear they do not like her cheater estranged husband Offset, Cardi B proceeded to defend him! Does that mean the on again, off again couple has reunited?